Toronto Hyundai knows how integral your vehicle is to your daily life. To keep your vehicle in top condition, make sure to schedule oil changes and check-ups regularly. With certified technicians and unparalleled customer service, we are sure we can provide you with the car repair you need to get your vehicle back on the road quickly. 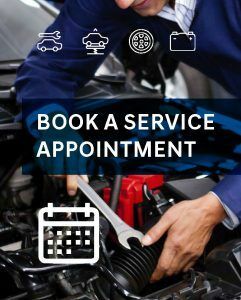 You can book a service appointment online or by giving us a call at (416) 787-4430. Toronto Hyundai offers 10 fully modern service bays, including a state of the art alignment bay allowing us to handle work big or small! 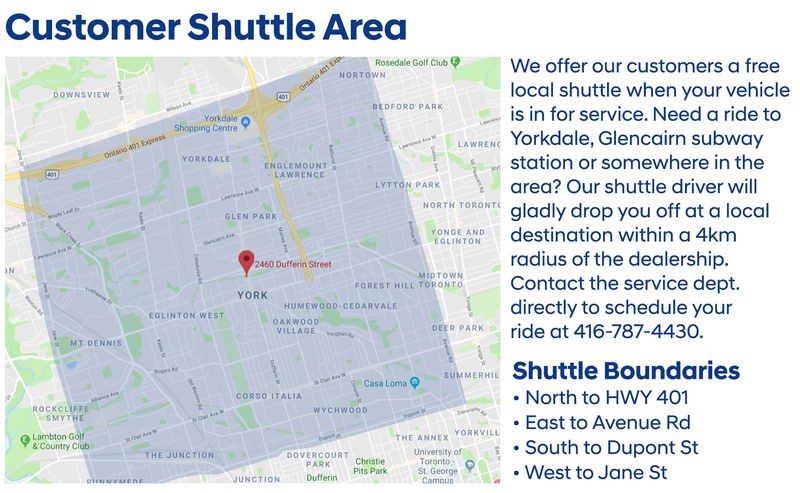 Extended hours, value added services, and friendly staff are some of the features that make doing business at Toronto Hyundai so easy and convenient. Our award winning Certified Technicians know your Hyundai vehicle better than anyone else! 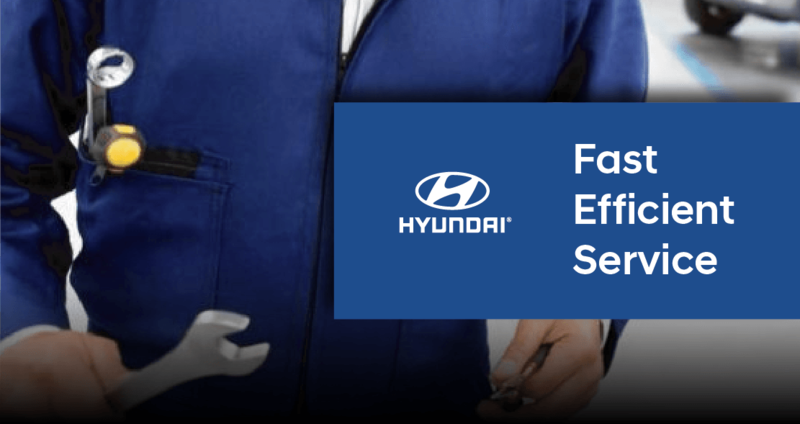 All of our Technicians are factory trained and know your Hyundai like no other. Master Technician and award winner Peter Baranowski has competed with the best of the best in Korea and awarded a Silver medal worldwide for Engines. Get the most out of your vehicle. To best protect your investment, we suggest recommended maintenance at the prescribed interval. View your vehicle's maintenance schedule by clicking here. 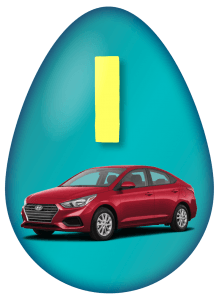 Why Service at Toronto Hyundai? Visit Toronto Hyundai’s service department to pick up the FREE Oil Change key tag. Key tag must be shown to advisors at time of oil change. With our Oil Change Extra Care Program, purchase in bulk, in advance and save on 20 regular or 15 synthetic oil changes. Taxes and environment fees are extra. To purchase please contact the Financial Services Department. Meet Peter Baranowski, an award-winning Master Technician who has been with Hyundai Canada since its founding in 1983. Over the last 30 years, Peter has established himself as one of the best Hyundai Technicians in the world, winning Gold twice at the National Technicians Competition and winning Silver in Korea against the best from around the globe. Today, Peter is the Shop Foreman at Toronto Hyundai, and insures that all work done in our Service Department meets his very high standards. With his knowledgeable team, there's no problem too big! "At Hyundai, we upgrade our training twice a year and we are constantly learning about the new vehicles and all the new technology; we definitely know Hyundai vehicles better than anyone else." 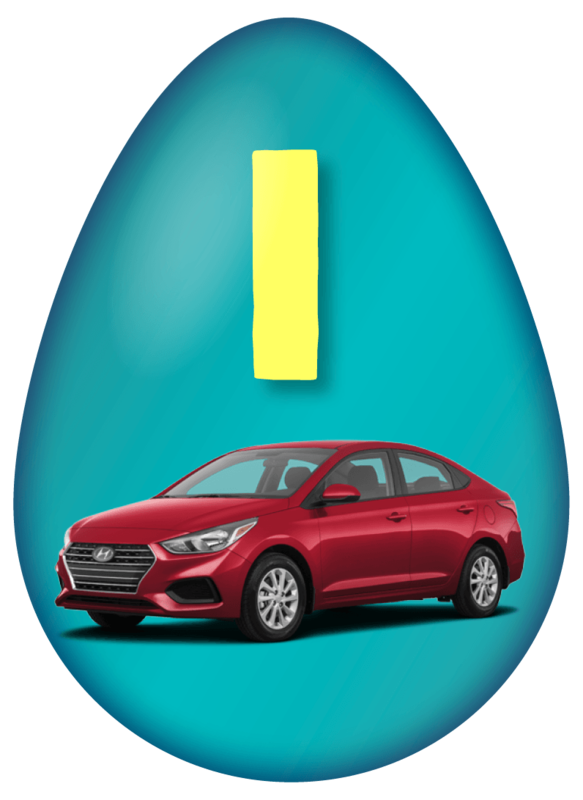 Free WiFi: Toronto Hyundai has enhanced the customer experience by offering wireless internet access to customers while they are in our store. In-Car Air Quality Control: Sanitize and treat the entire ventilation system and passenger cabin surfaces of your automobile and ensure it's free of mold, germs and bacteria. Contact us today about Mist Services for your car.